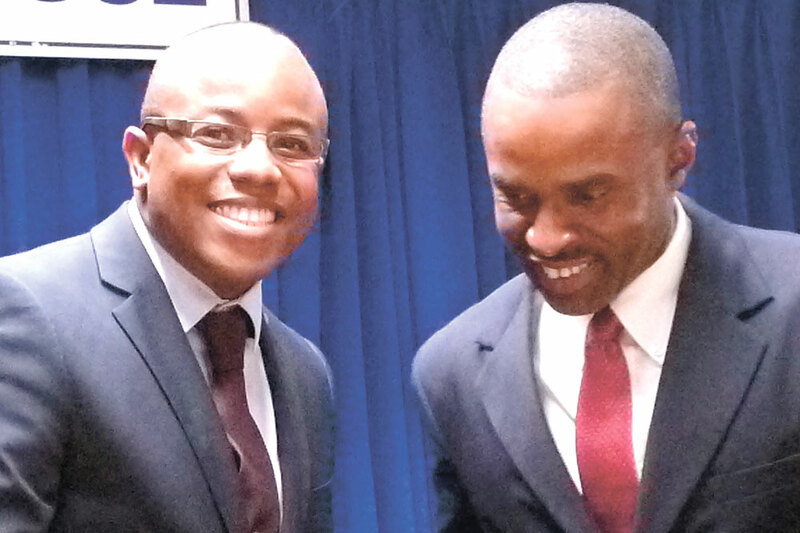 According to Williams, her stint at Clico International General Insurance has been an excellent one. She disclosed that market shares have increased as well as the total number of staff since her arrival. With over 15 years experience in the insurance industry, Williams anticipates continued growth as the company advances. Among the coverage provided by Clico International General Insurance are: Fire and Perils, Motor Vehicle, Homeowners and Commercial Properties, Marine, travel, Contractorâs All Rick, Burglary, Public and employment Liability. Rachel Richards joined the staff in 2001 as supervisor and is responsible mainly for Underwriting and Claims. 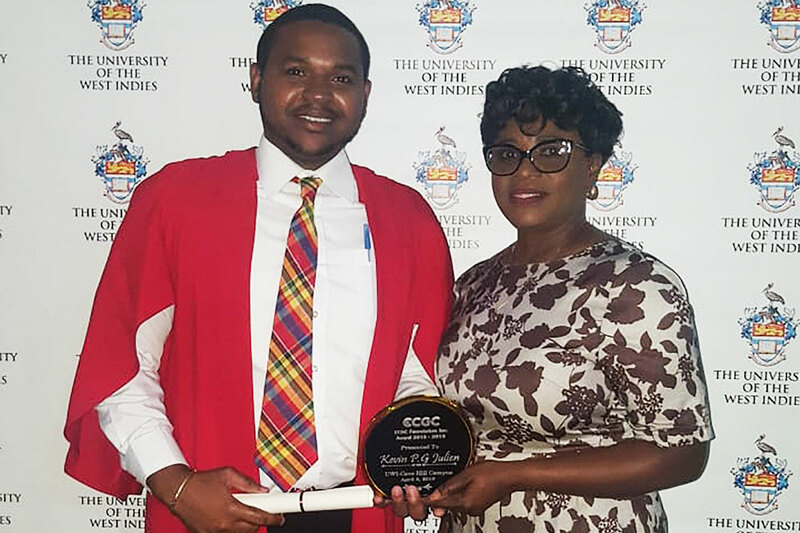 She has brought to Clico four years insurance experience from Caribbean Home Insurance Company and currently holds a certificate in Business Administration from the University of the West Indies. Richards aims to pursue further studies specific to General Insurance and looks forward to a successful insurance career. 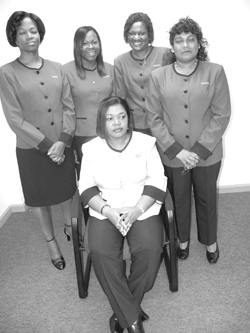 Jacintha has the distinction as the longest serving Clico General member. She initially joined the company as Office Assistant, but owing to her excellent work and warm temperament, has been promoted to Administrative Clerk. She enjoys working with Clico and vows to continue serving the people to the best of her ability. Her duties include the preparation and collating of all Policy documents to banks and clients, preparing renewal notices, providing quotations and assisting in any other areas. Laura Labban: Accounts Clerk/ marketing presenter. graduate and former employee of the Professional Secretarial Institute. Govia joined the staff September 1, 2000. She is responsible for, among other things, the collection and delivery of mail, general upkeep of the office and maintenance of the filing system.